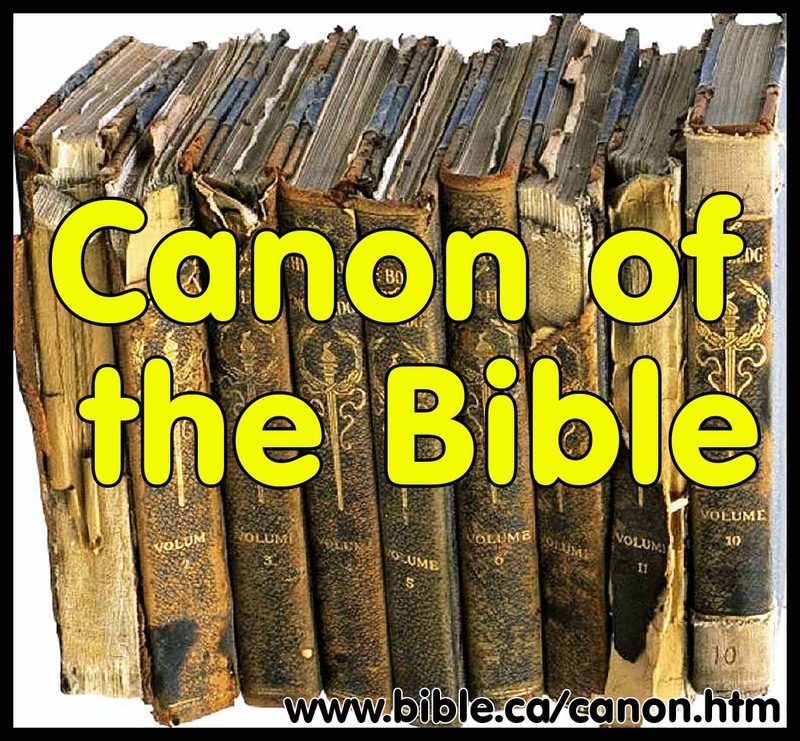 The canon of the Bible: A conservative, bible believing perspective! 1. 100AD: All 27 books of the New Testament were in circulation and all but Hebrews, 2 Peter, James, 2 Jn, 3 Jn, Revelation were universally accepted. 2. 100-400 AD: 6 "disputed" books accepted. A number of other books were read in a few churches at various times: Shepherd of Hermas, 1 Clement, Didache, Epistle of Barnabas, Wisdom of Solomon, Apocalypse of Peter. 4. We have little solid historical evidence before 200 AD about the canon. 5. Beware of many modern "canon" scholars who reject the Bible. 7. Rejection of "disputed" books: 1 Clement, Shepherd of Hermas, Epistle of Barnabas etc. 2. Criteria used by apostolic fathers to determine canon. 3. The New Testament first popularized the codex in 100AD for scripture, and was the first book ever produced from the printing press in 1500AD. 4. A list of inspired and non-inspired books mentioned in the Bible that are not part of our canon. 5. When the Bible was first viewed as having both an "Old and New Testament"
6. The Canon of Marcion the heretic proves early existence of New Testament. 7. The early use of "nomina sacra" indicates a canon was recognized. 1. Which Old Testament text did Jesus prefer and quote from? 2. Scripture contains a pattern that must to be followed. 3. Scriptures were more important than tradition to Apostolic Fathers. 4. Apostolic fathers viewed scripture as complete and final and that the age of inspiration was ended. 6. 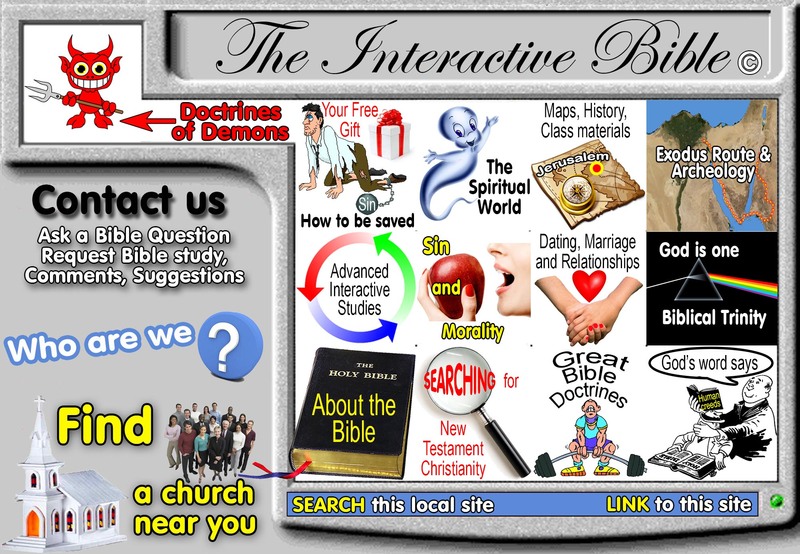 The Catholic Church did NOT give us the Bible!